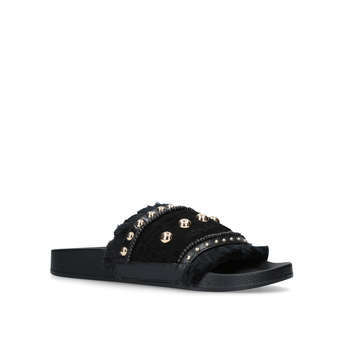 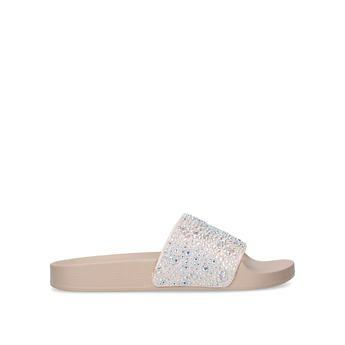 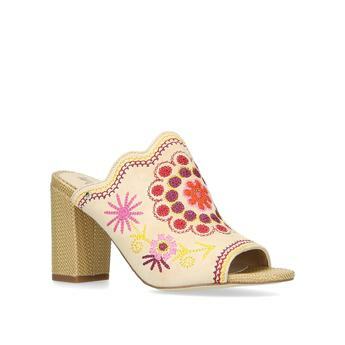 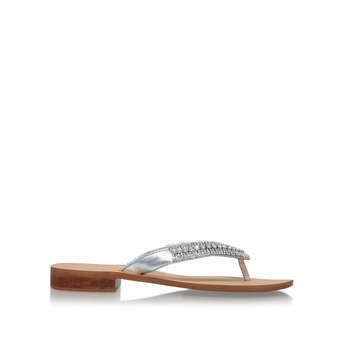 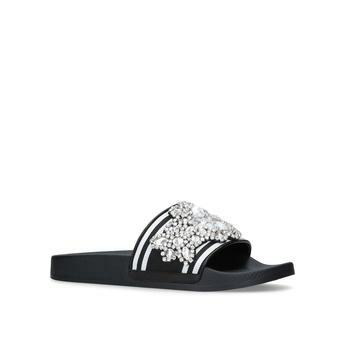 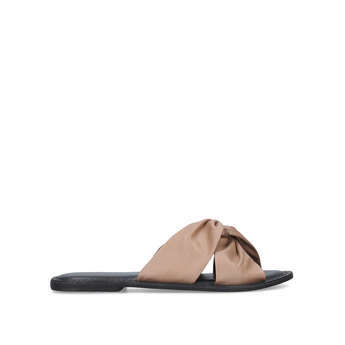 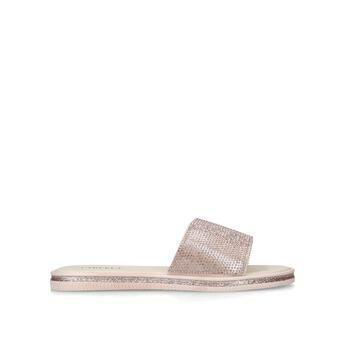 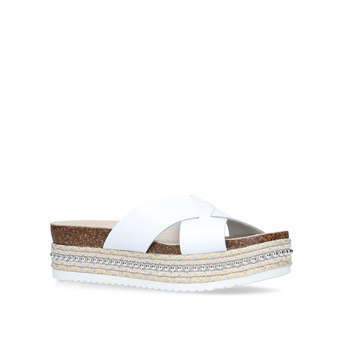 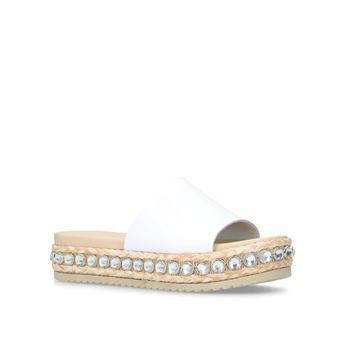 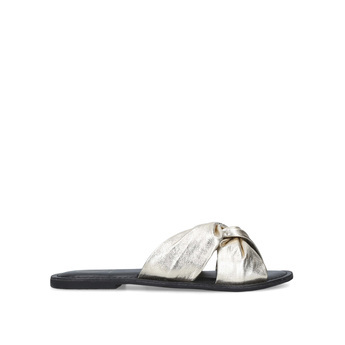 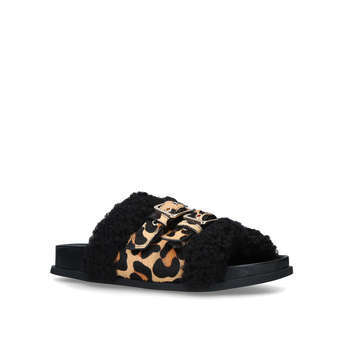 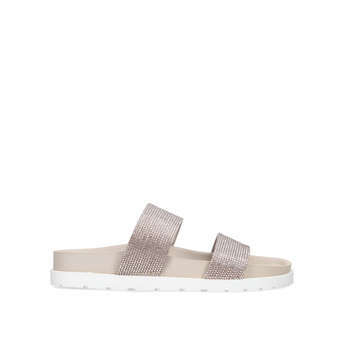 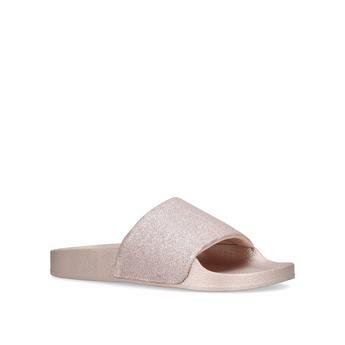 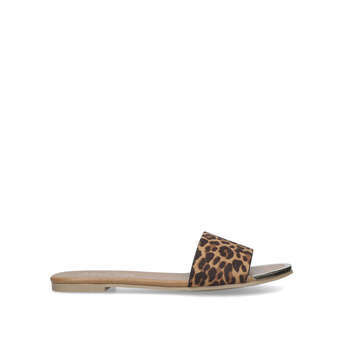 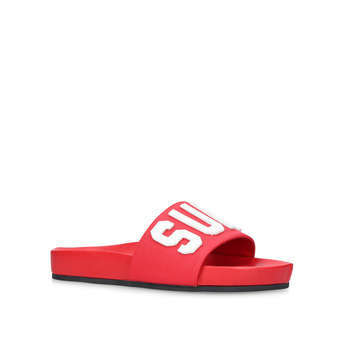 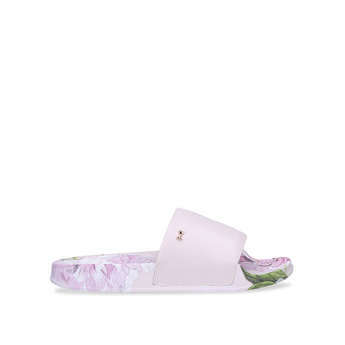 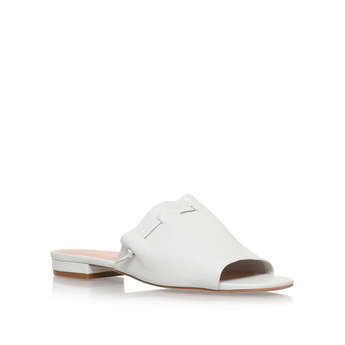 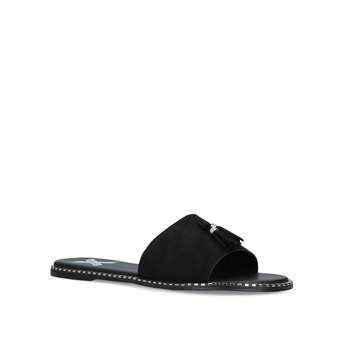 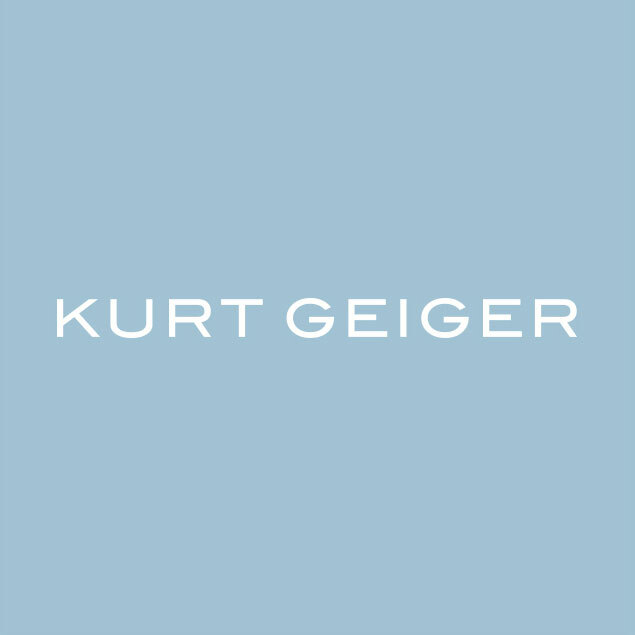 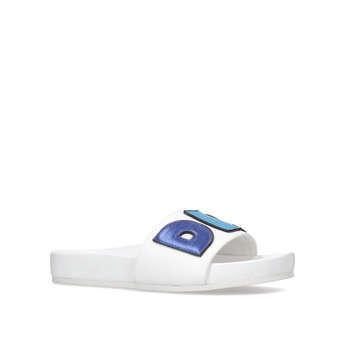 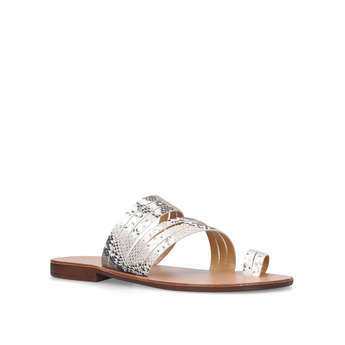 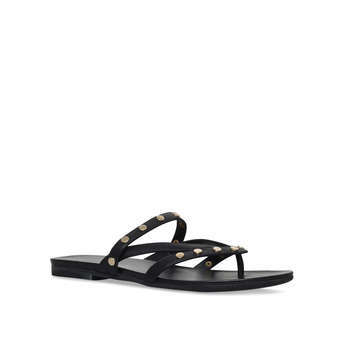 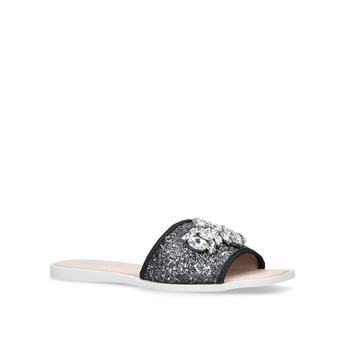 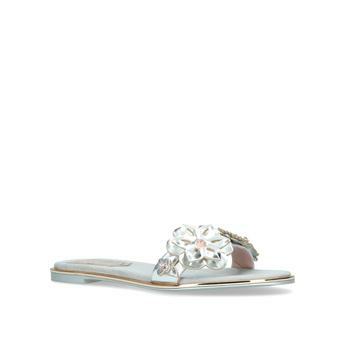 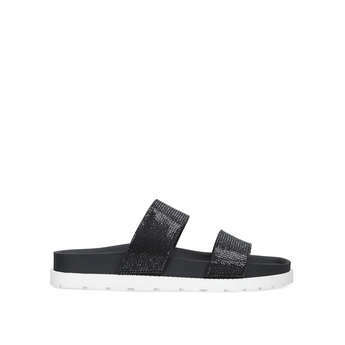 Stylish women's sandals, sliders and flip flops you'll live in all summer. 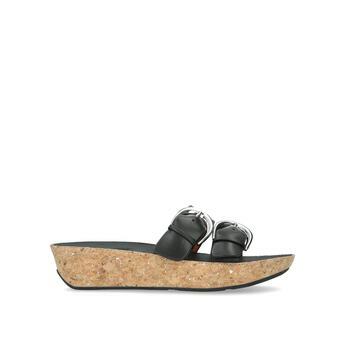 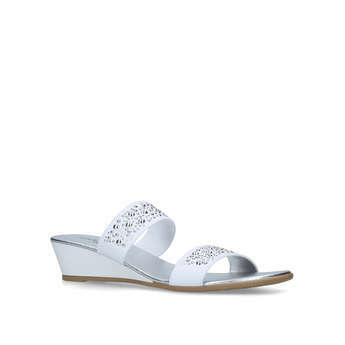 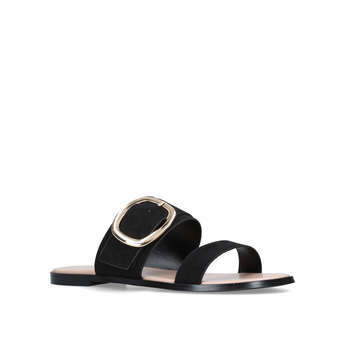 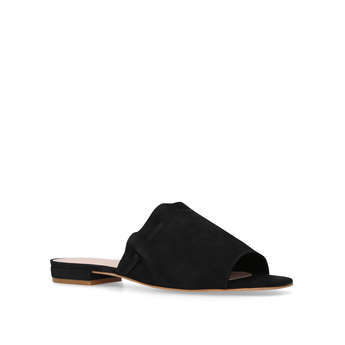 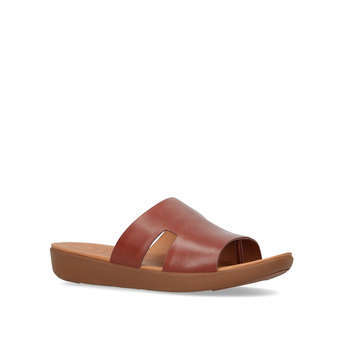 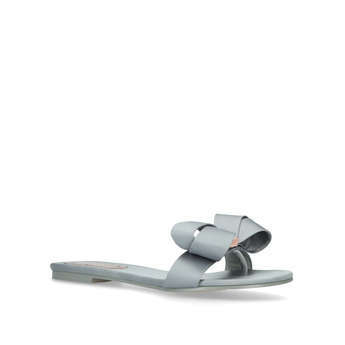 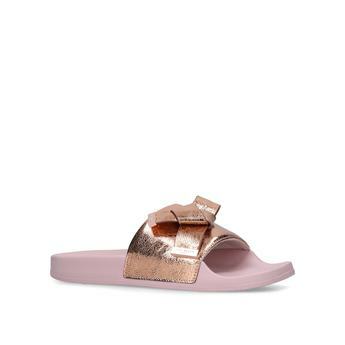 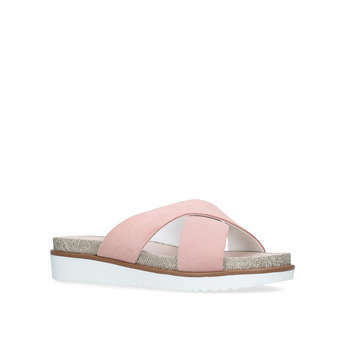 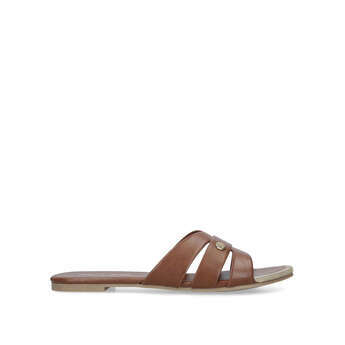 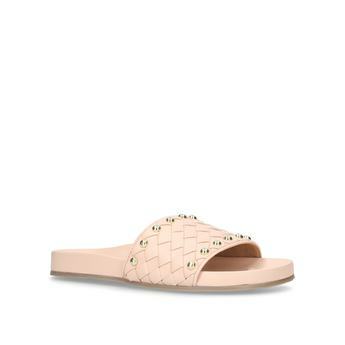 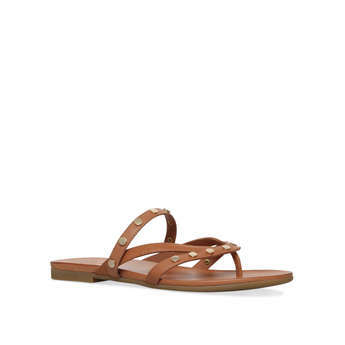 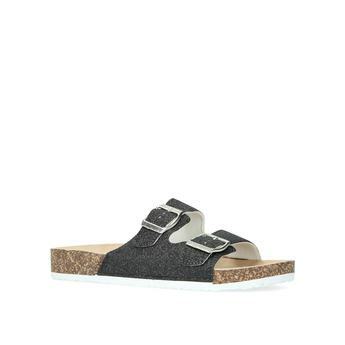 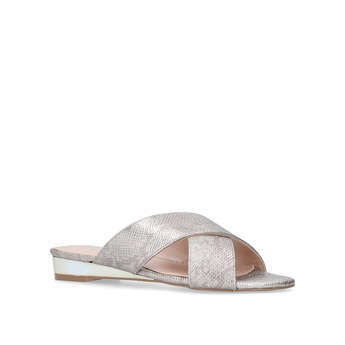 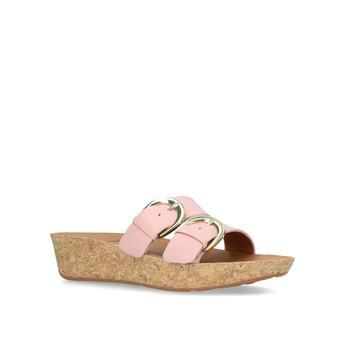 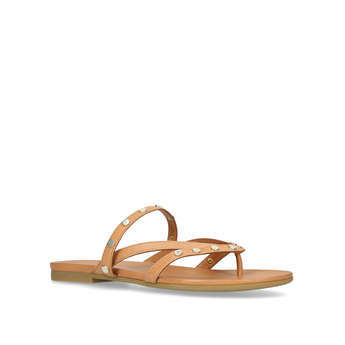 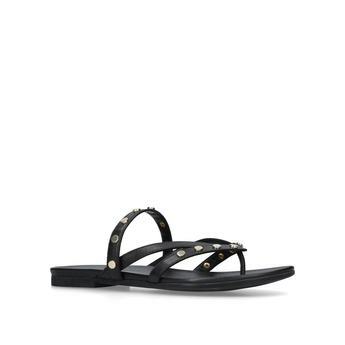 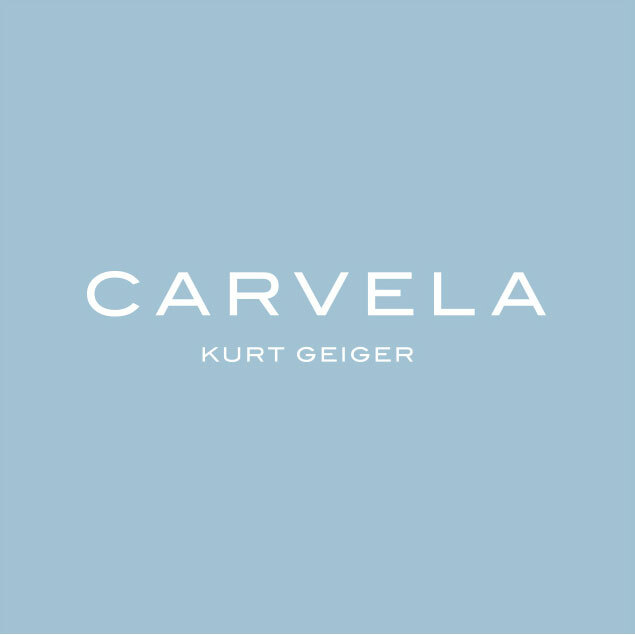 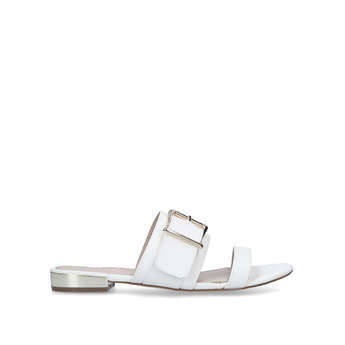 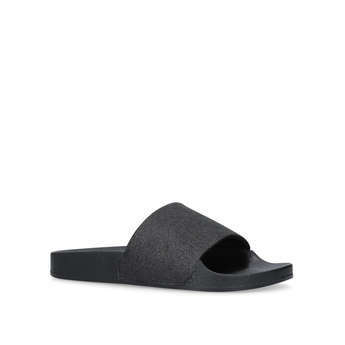 Shop women's flat and wedged sandals from Carvela, Fit Flop, Birkenstocks and more at up to 60% off. 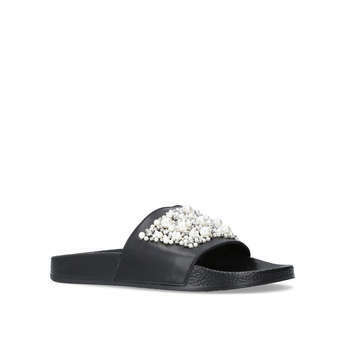 You can't just stop at one.